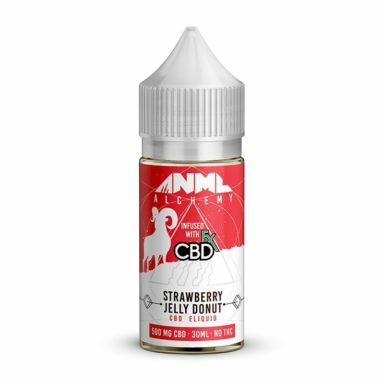 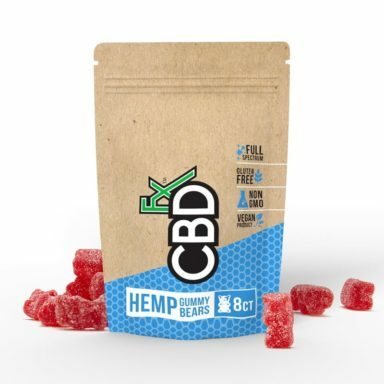 “Are you a CBD enthusiast who wants to give their health a serious boost? 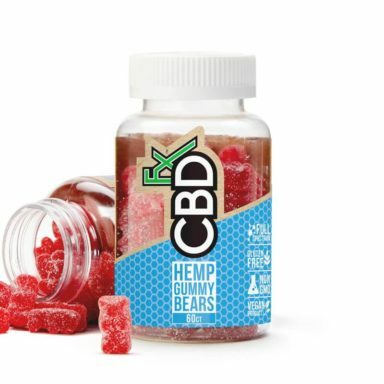 If the answer is yes, it’s time to grab the CBD Gummies with Turmeric & Spirulina. 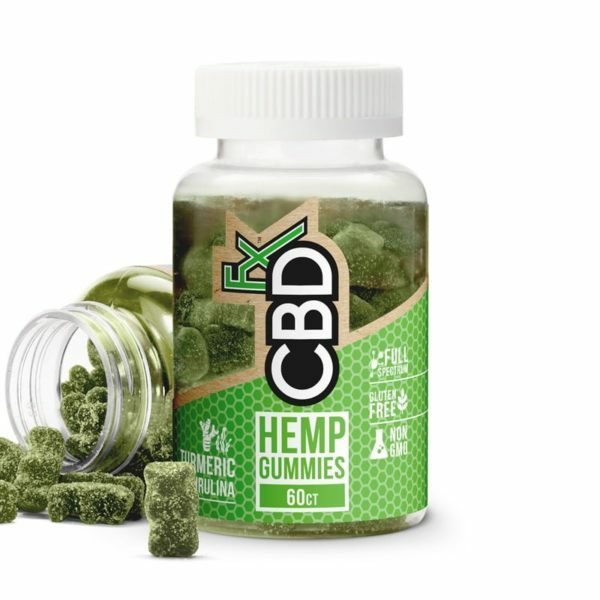 These gummies provide you with our organic hemp along with two super foods that are renowned for their benefits.